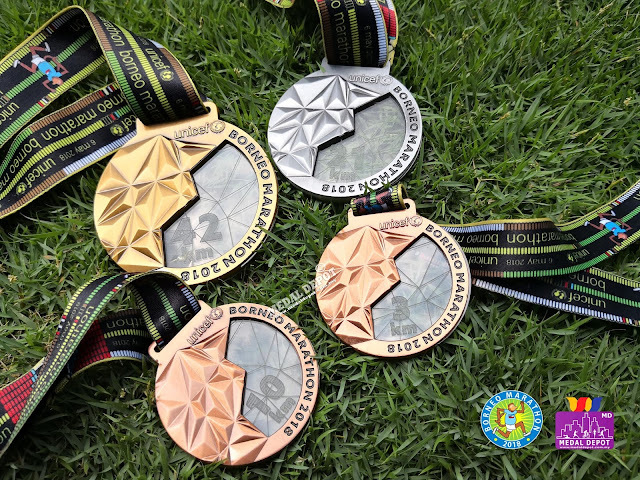 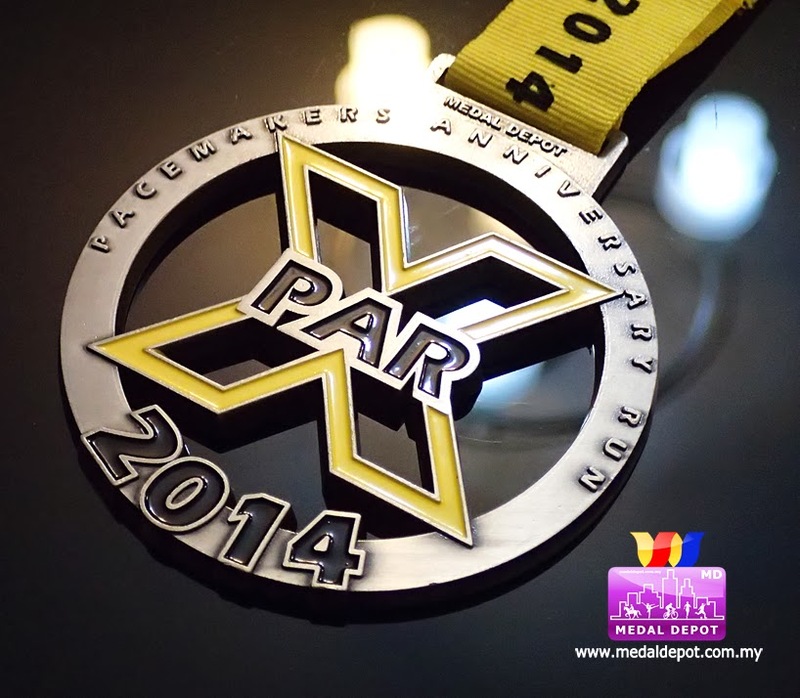 Our promised, The Medal is unique of design. 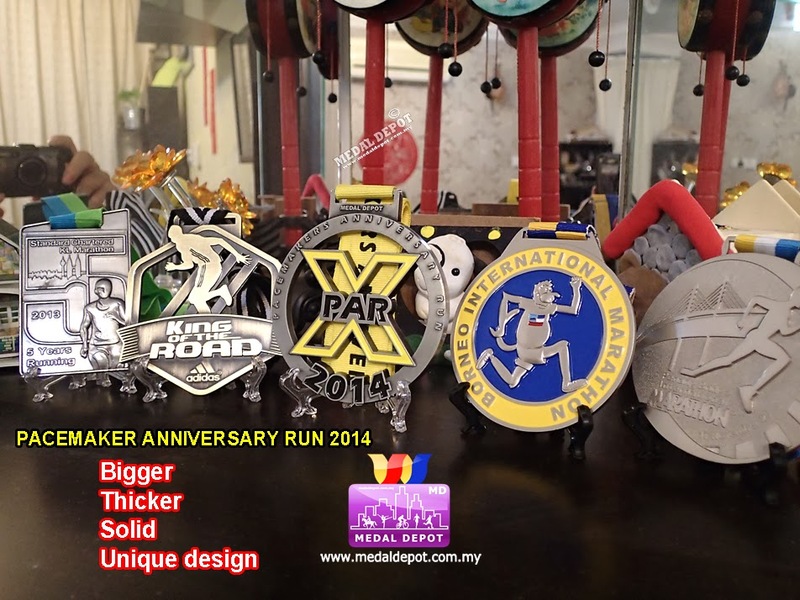 Bigger, Thicker and Solid compare to others. 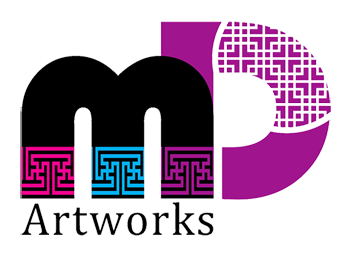 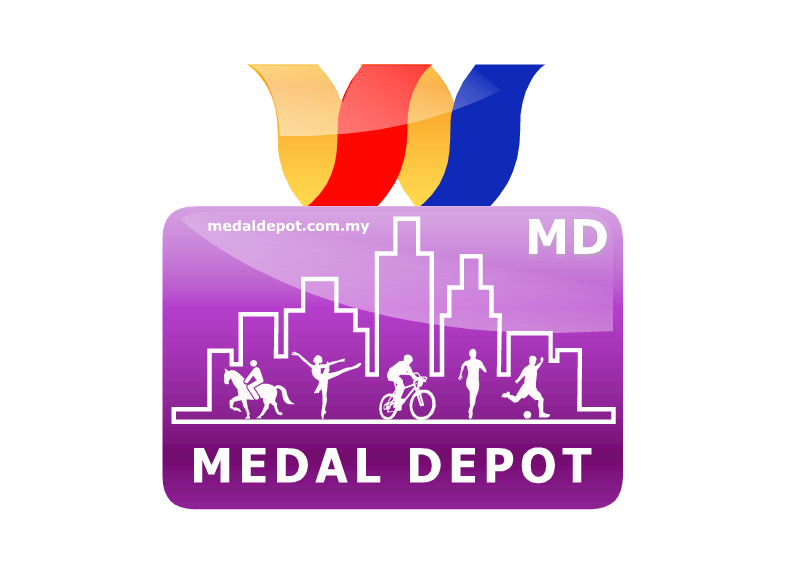 And most important, with acceptable and affordable price!!! 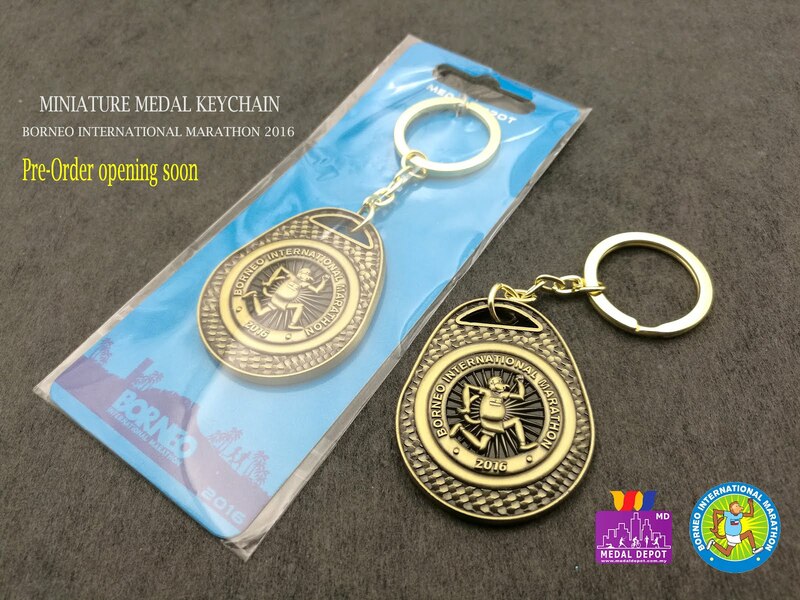 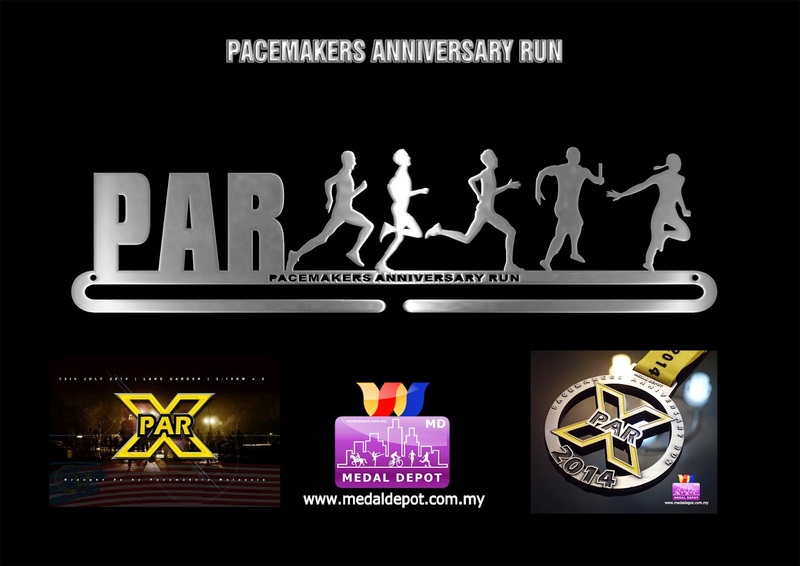 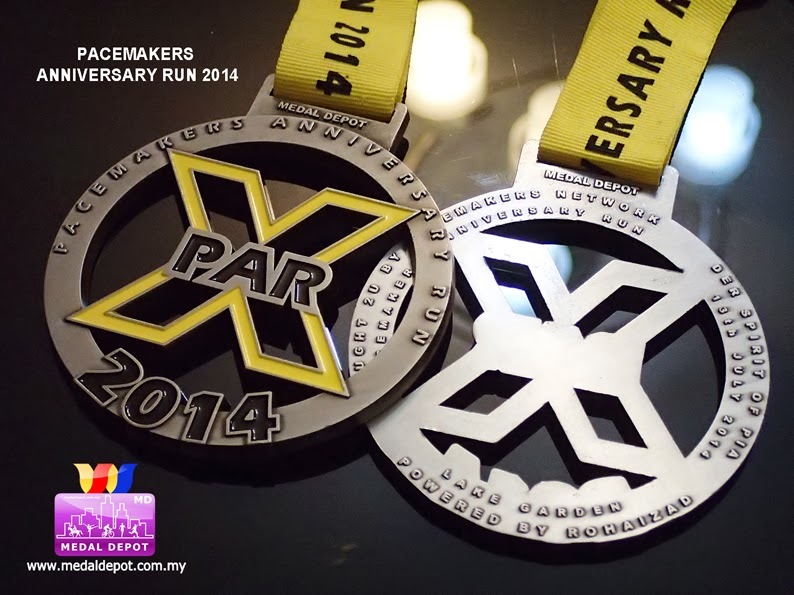 Our exclusive design Medal Hanger for "PACEMAKERS ANNIVERSARY RUN"
Our appreciation and gift to event organizer.